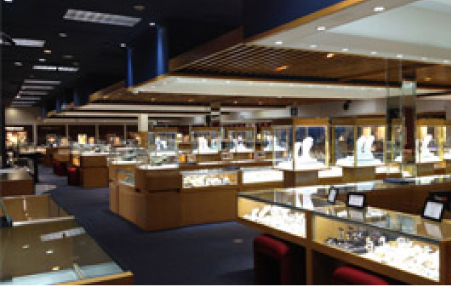 During the past 35 years our store has grown along with its clientele. 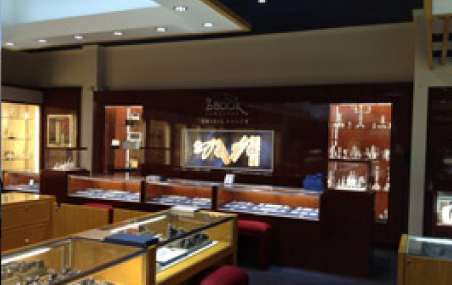 Today, Zadok Jewelers encompasses over 12,000 square feet – ten times its original size – and our loyal customers span the globe. 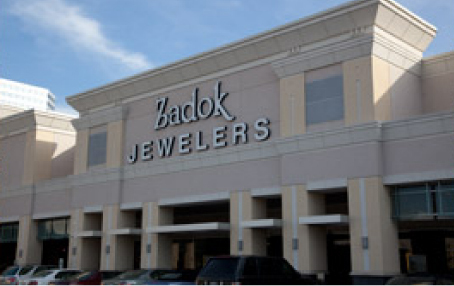 However, even with this expansion, our family and staff still strive to make our customers welcome and comfortable – as though they are visiting an extension of the Zadok home.